A SEPTA regional rail train between Philadelphia's 30th Street Station and Suburban Station. Passengers of the Newark/Wilmington SEPTA Regional Rail Line should prepare themselves for weeks of delays as a result of the freight train that derailed on the route last week. The derailment of two Northfolk Southern freight train cars traveling between the Crum Lynne and Eddystone SEPTA stations in Delaware County caused immediate delays for both SEPTA and Amtrak, which operates the line and runs the Northeast Corridor line through the passage. Who is the 'Catfish' DJ who infiltrated a Philly school? Significant Amtrak delays are also expected as tracks are removed to do repairs – though there are typically four tracks available to accommodate SEPTA and Amtrak, two tracks have now been completely removed from service. Though officials scrambled to resume service as close to normal following the accident, SEPTA is now looking at up to four weeks of 24/7 delays as the Newark/Wilmington Regional Rail Line runs on an emergency schedule during the week and weekends. Because the Wilmington/Newark line shares the track with Amtrak, the SEPTA trains must be clear by 9:00 p.m. during repairs to make way for Amtrak and Amtrak Acela. During the week, the 4:51 a.m. and 6:34 a.m. outbound trains will not operate; inbound trains at 6:03 a.m. and 7:59 a.m. also will be suspended. SEPTA will begin running a shuttle bus between 30th Street Station and Claymont Stations after 7:15 p.m. during the week. The shuttles will run about once an hour. As these changes aren’t exactly ideal for people who have already purchased weekly or monthly TrailPasses, SEPTA said a voucher program for those Wilmington/Newark Line customers is underway. SEPTA notes that while the vouchers aren’t yet in place, don’t toss your pass, yet. 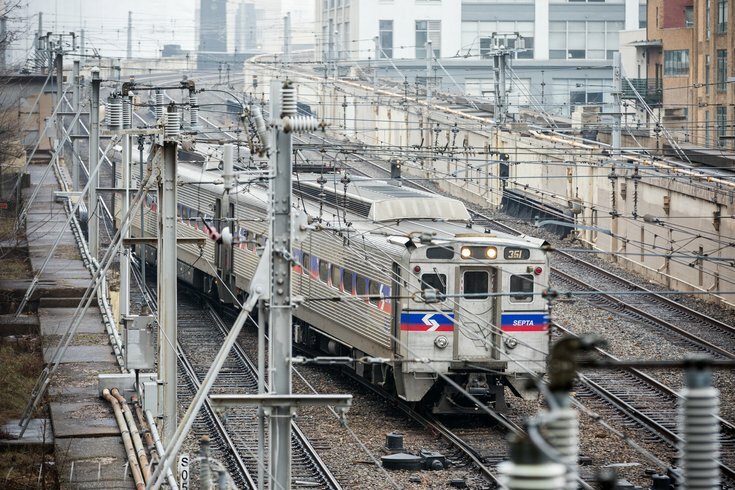 SEPTA has further outlined what to expect during the repairs, including specific train delays, out-of-service stations, and other updates here.